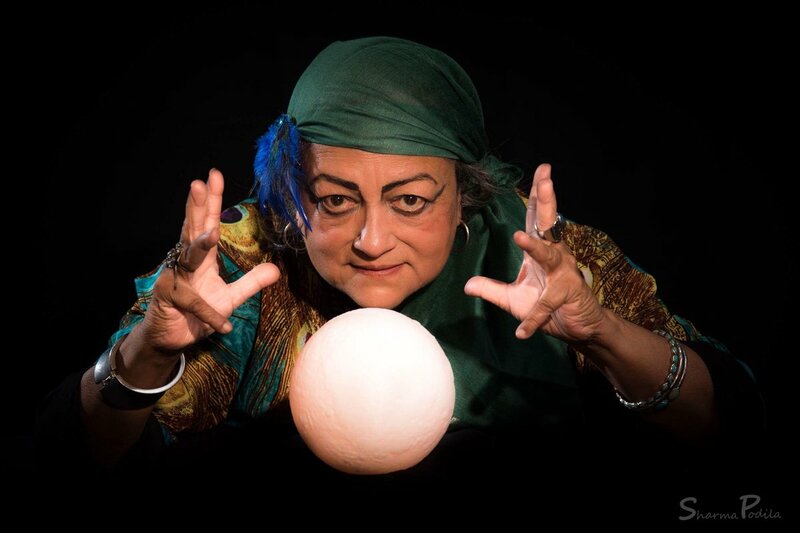 Director Savitha Samu exceeded all expectations in direction of psychological thriller Rashomon in NAATAK.org production. The story centers around human tendency to embellish the transpired events where facts take on different hues in each narrator’s mind. Originally, Rashomon was written as a short story by Akutagawa. In 1950, it came out as a film, directed by renowned Japanese film director Akira Kurosawa. It won several awards and is considered among the greatest films ever made and brought Japanese cinema on world stage. Incredibly challenging to produce live on stage, Naatak’s superb cast did a fabulous job. The story centers around various characters narrating harrowing incident that involves a murder. Set in Mumbai, everyone involved, directly or indirectly, offers an account of the events that transpired on that fateful stormy day. Each and every single member of the cast including Rohit Dube, Kukund Marathe, Natraj Kumar, Vineet Mishra, Maunic Dharia, Ranjita Chakravary, and those playing as shadows and dhol players did complete justice to their challenging roles. But truly memorable were Ekta Brahmkshatri and Rajiv Nema in some of the most challenging roles I have ever seen on Naatak’s stage. This story speaks to amazing capabilities of human mind that four different people offer detailed descriptive report of what transpired. Each narrator embellishes the report from their perspective, providing subjective, alternative, self-serving and often contradictory versions of the same incident, that renders their version unique and unlike any other. Five contrasting accounts of the same murder by five different individuals is enough to shake up from the core, anyone’s faith in pure and unadulterated truth with all its rawness and holds deep and profound implications for credibility of eyewitness accounts, role of perceptions and biases, and basic human right of justice for all. (see my book review on “American Marriage http://bit.ly/2Kzewz1 ). 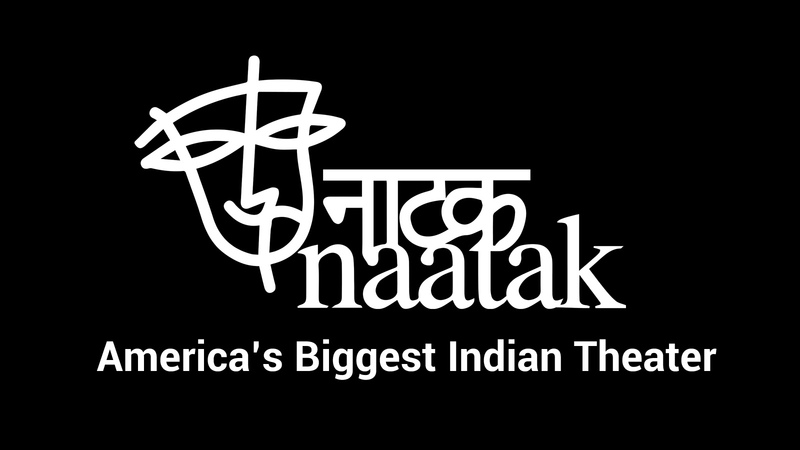 Tickets for Naatak shows are available at www.naatak.org and don’t forget to get a season pass to enjoy the shows at discounted price.